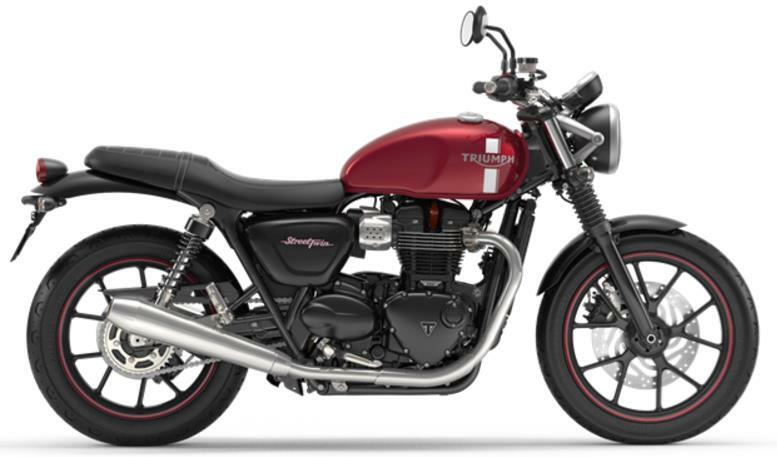 As per the latest details available, Bajaj-Triumph is working a motorcycle that is expected to fall right into the category of Street 750 and upcoming Royal Enfield Interceptor 650. Benefits will vary for both the manufacturers as Triumph will get affordable manufacturing while Bajaj may get their hands on higher capacity motor for their future projects. Both the brands were in talks from last 10 years and took this as their perfect opportunity to bring growth bilaterally. The talks for this partnership actually began last year. 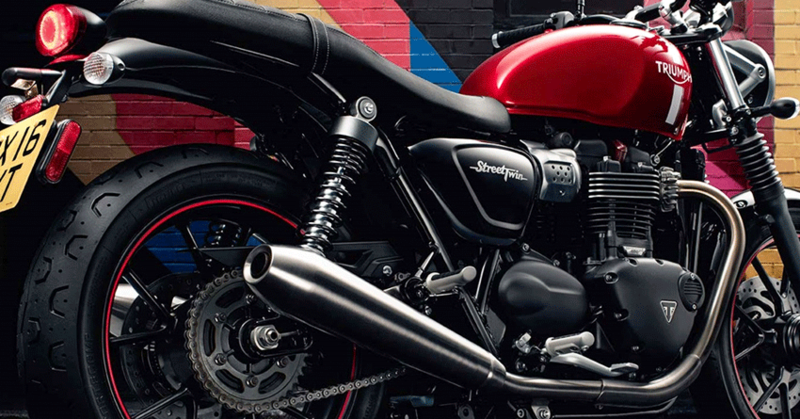 Currently, the most affordable Triumph motorcycle in India is Street Twin at INR 7,70,000. Bajaj Auto, on the other hand, restricts its motorcycle range to wide range of audience till INR 1.62 lakh. They also manufacture KTM products ranging till INR 2.39 lakh but retail them under a totally separate performance moniker. As they partnered KTM and helped them become the number one sport bike seller of its segment, Triumph expects the same magic in much bigger engine segment than KTM. They are better known for their powerful street performance motorcycles and most probably, would use Bajaj’s experience in manufacturing a product at much lower cost than Triumph’s present lineup. Modern Classic range will see a fresh face in coming months and that would be successfully exported to all existing markets of the British manufacturer. If presently surfacing reports are to be believed, the motorcycle would be priced around INR 4-5 lakh. They will first bring a 2-cylinder product around 600-650cc segment and then enter the single cylinder segment. This will result in a tough competitor to present mid capacity bike of India. Bajaj and Triumph have not even hinted about an unveil date but we expect to see a new camouflaged machine running on the Indian roads soon for sure.